It was recently announced by EA that Respawn is in charge of two important video game projects in 2019. Described as “Premium games” during a recent earnings call, one will be a new Star Wars game, while the other will be a Titanfall title. Whatever it is, the premium tag suggests it will be released on PS4 and Xbox One, and there is hope that a Respawn game will make it to Nintendo Switch in 2019. Respawn is also releasing Star Wars Jedi: Fallen Order, which should be one of the first games developed by the studio using the Frostbite Engine. It’s a single-player adventure game which is scheduled for launch later in 2019 and currently has no connection with a launch on Switch. 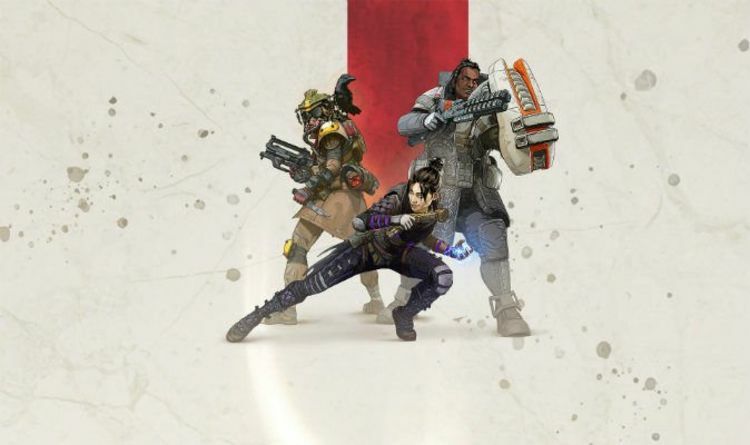 However, the fact that an Apex Legends port has not been ruled out at this point should give fans hope of something being released in the future.